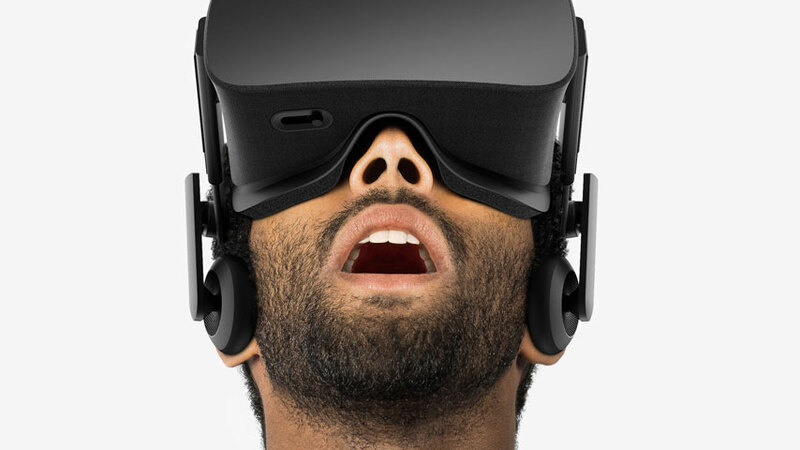 Oculus Rift will have games. Don’t you worry about that. Oculus CEO Brendan Iribe has revealed the breadth of the virtual reality firm’s investment in gaming. Speaking to Gamasutra, Iribe said its Oculus Studios division is fully funding about two dozen games. “We have a pretty big investment into Oculus Studios’ triple-A, high production value games,” he said. An example of a fully-funded title is Insomniac’s Edge of Nowhere, but we also know Oculus is working on its own projects, drawing on John Carmack’s expertise. Oculus is also investing in third-party, independent VR development. This is all possible thanks to Facebook’s very deep pockets, of course. Between Oculus, Sony and Valve, VR is getting pretty exciting.